The report was launched in New Delhi on the 5th June, by Indian Prime Minister Narendra Modi, and Head of UN Environment Erik Solheim on the occasion of World Environment Day. Among the key findings, the report states that government levies and bans – where properly planned and enforced – have been among the most effective strategies to limit overuse of disposable plastic products. 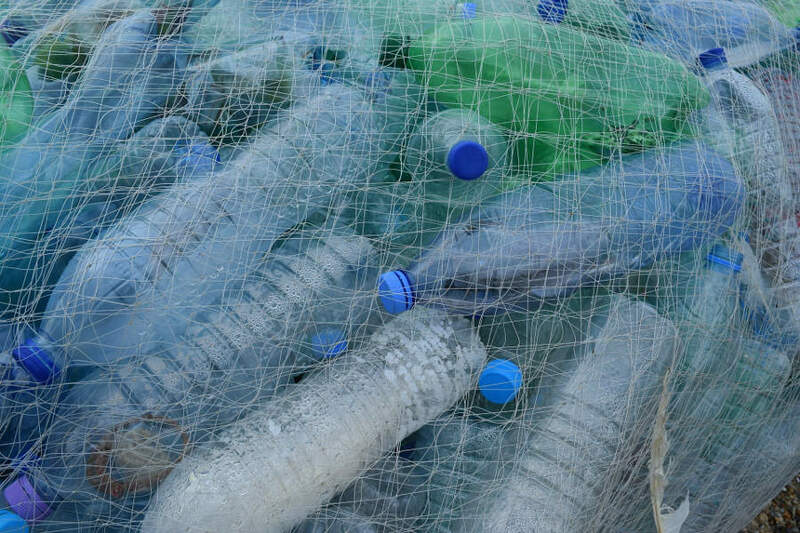 However, the report goes on to cite the fundamental need for broader cooperation from business and private sector stakeholders, offering a roadmap for upstream solutions, including extended producer responsibility and incentives for adoption of a more circular economy approach to plastic production and consumption. This article was originally published by UN Environment on 05/06/18.